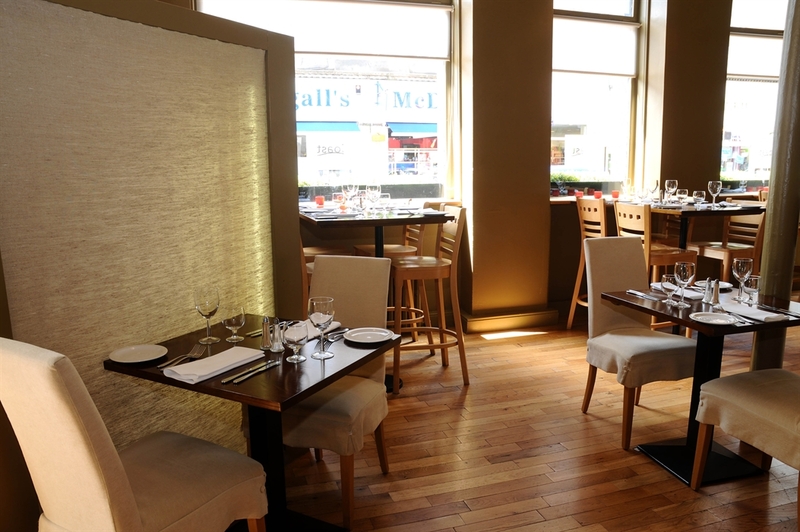 Coast is a contemporary restaurant housed in a former bank building. 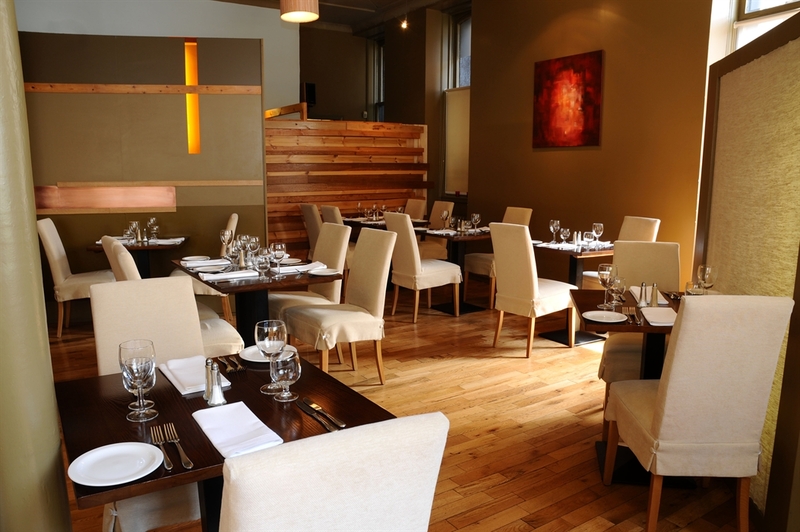 Once inside a modern mix of wood, calming colours and music create a relaxed setting to enjoy the best local shellfish, fish and Scottish meats. 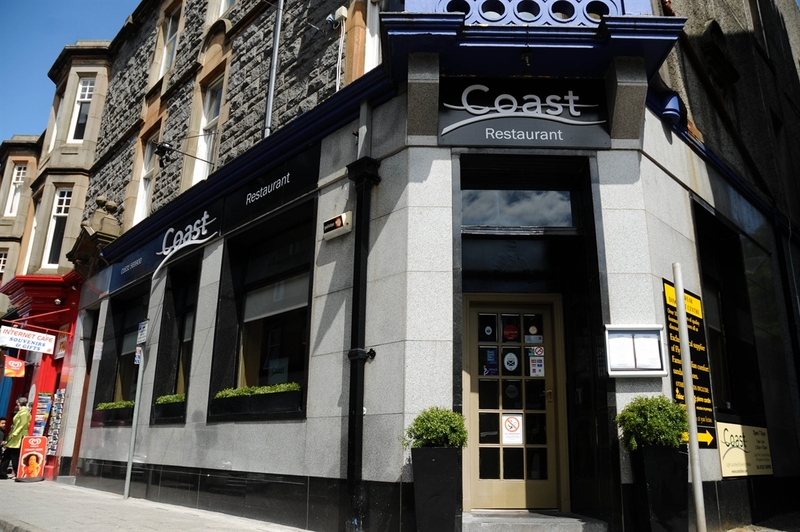 Coast is a contemporary restaurant located in central Oban not far from the seafront. 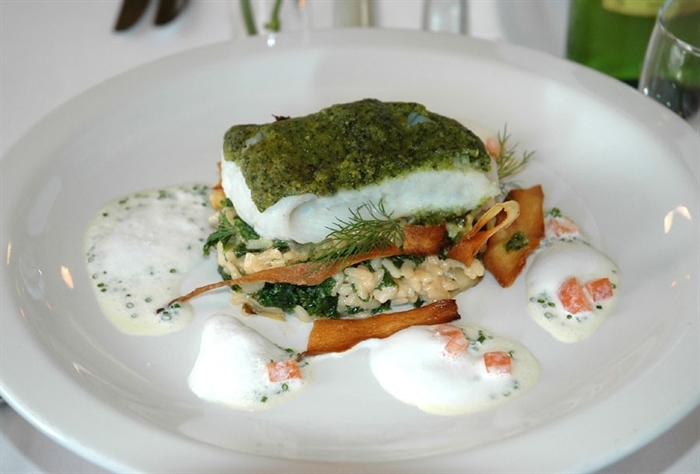 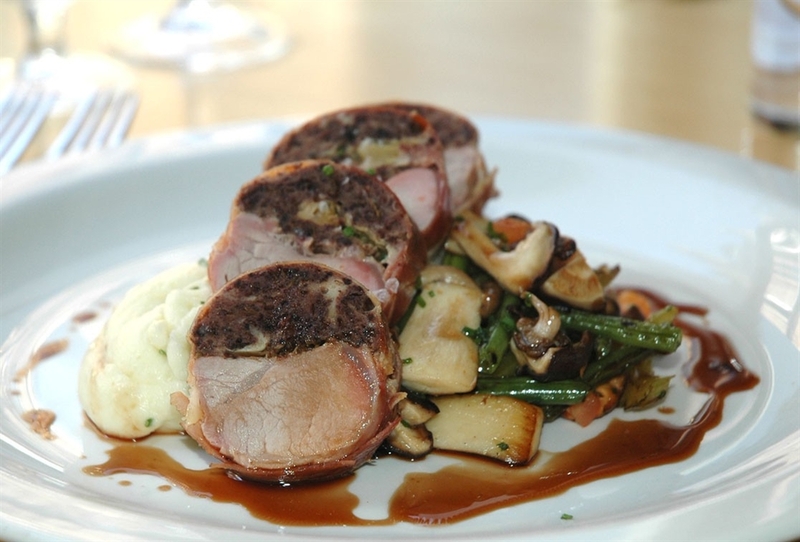 The atmosphere is pleasant and relaxed and the food is freshly prepared with a range available to suit most tastes. 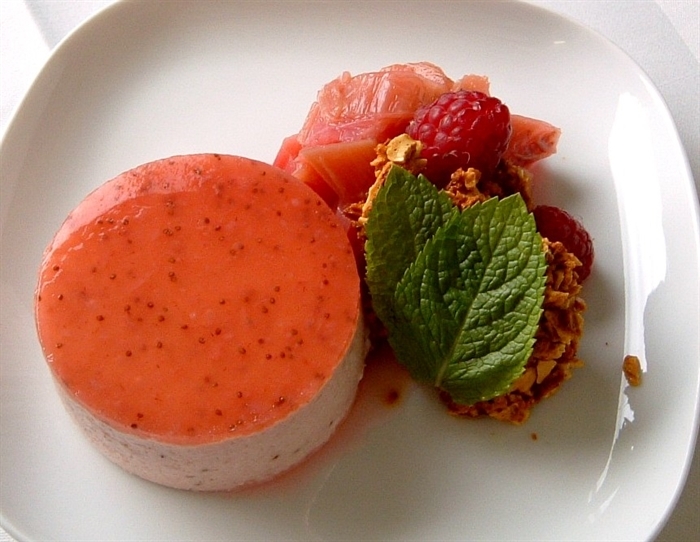 Prior reservation is recommended.